Over the past 2 months my skin has really taken a turn for the worse due to stress and the weather constantly changing from being super cold to having the warmest December ever. My main battle I have with my skin is acne, dry patches and hyper pigmentation especially around my nose. 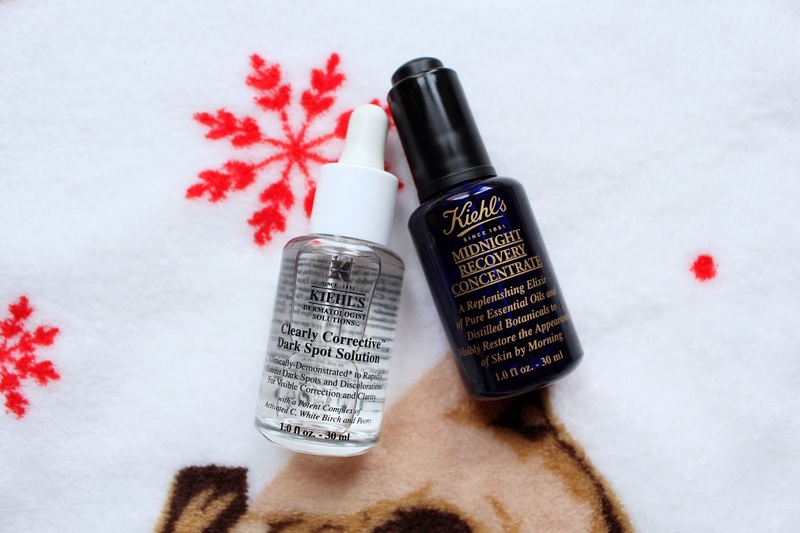 That was until I started using 2 of Kiehl's holy grail products and I can totally see why people rave about them! 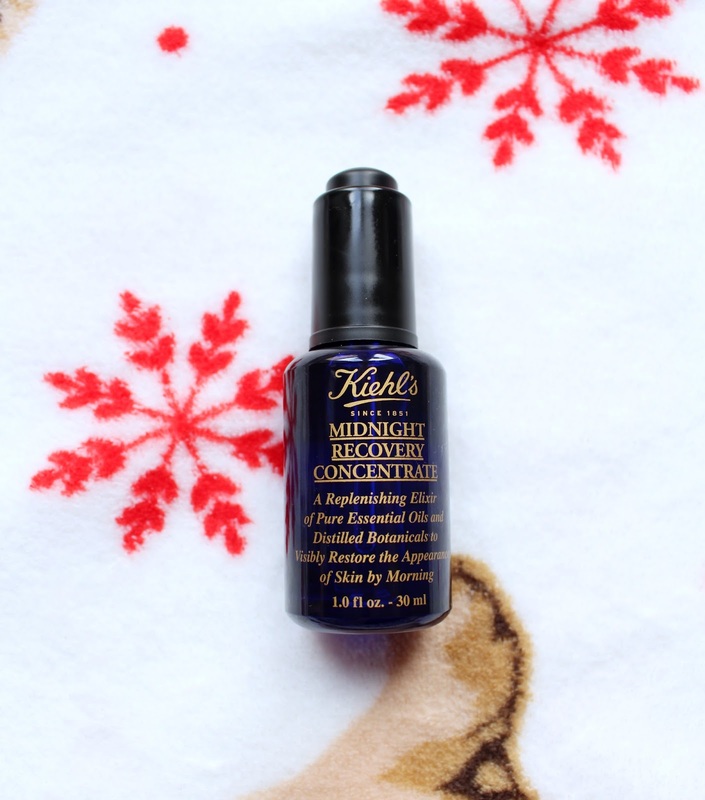 They are the Midnight Recovery Concentrate and the Clearly Corrective Dark Spot Solution. Ever since I started to use the dark spot solution the redness around my nose has decreased rapidly and has also faded some scars I had from previous spots. I use this product day and night after my toner as a serum then apply my favourite moisturiser, the vitamin e intensive moisturiser from The Body Shop. I use around 5 drops and concentrate on the hyper pigmentation around my nose and mouth area, then I work it all over my face. 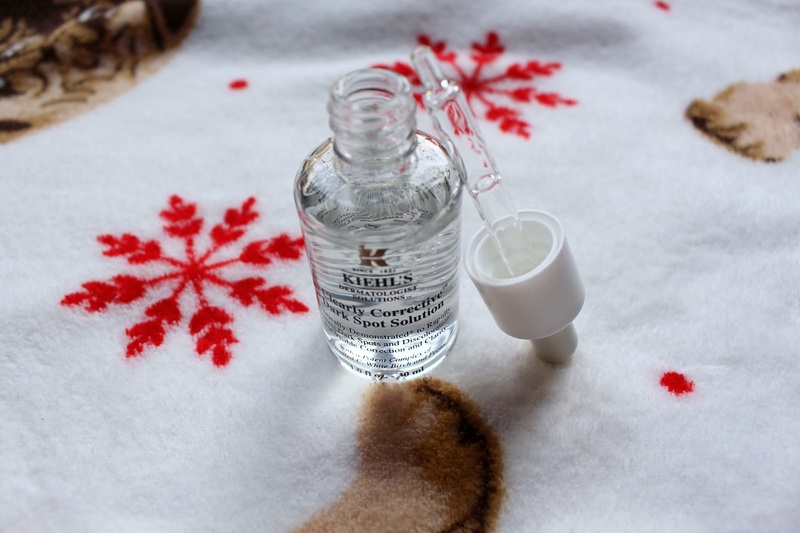 It can be used as a spot treatment or used as a serum for your whole face, whatever you prefer. Now onto what is my all time favourite skin care product of all time. After using the midnight recovery concentrate for little over a week, my skin already looks and feels incredibly smooth and rejuvenated. 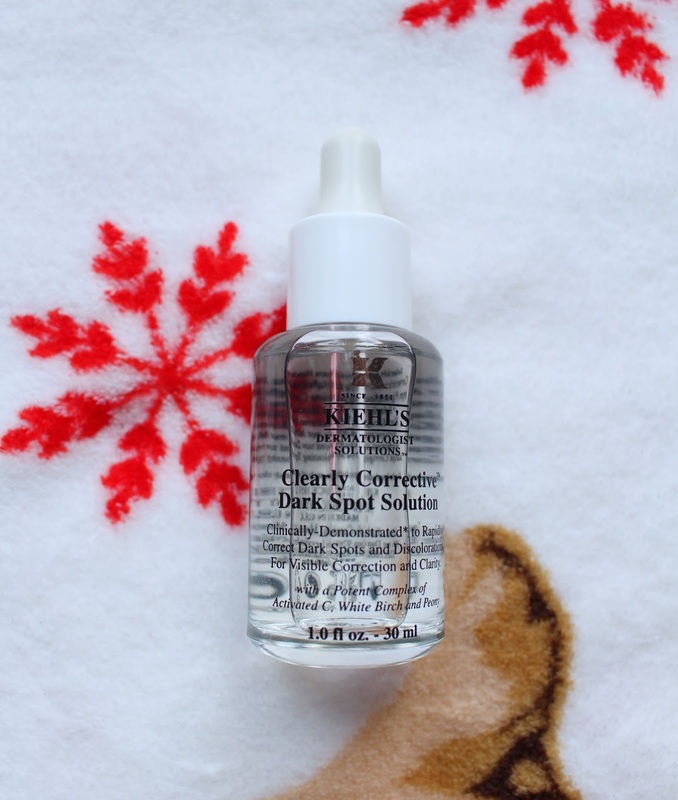 I use this product before the dark spot solution at night (obviously). The smell is beautiful, it has a light lavender scent which is really relaxing and soothing. I use around 3 drops and smooth it all over my face with my fingers, concentrating on the parts that are particularly in need of some tlc! Now when I wake up in the morning, my skin looks and feels so much nicer and has a glow to it instead of being dull, red and full of acne. This product really is worth the hype, it has changed my skin forever and this is now a firm holy grail product in my skin care routine. 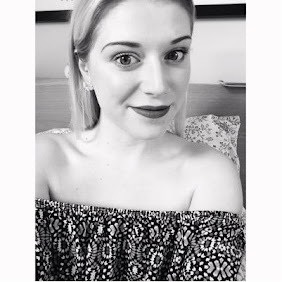 I have recently ordered the Daily Reviving Concentrate and the Skin Rescuer Moisturiser in the hopes that they will also help make my skin feel even better. I literally can't even explain how amazing these 2 products are, my skin is spot free and on its way to being completely hyper pigmentation free as well, and for me that is incredible because I can't remember the last time the area around my nose was my normal skin colour! I would recommend these products to absolutely everyone. 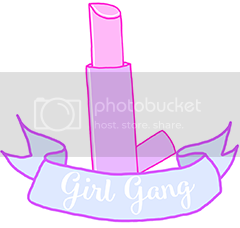 Have you tried these products before, what are your thoughts on them?! 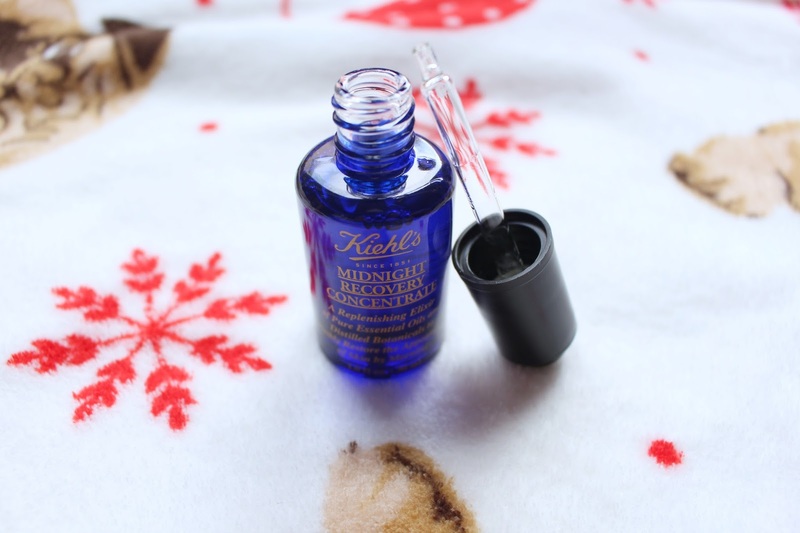 I NEED to get my hands on Midnight Recovery this year, it's been on my wishlist for far too long! I may have to pick these up, they sound amazing!